Before introducing the interactive science bulletin board for use by the students, teach the parts of the tree. Bark: the outer, protective coating of the tree. It covers the tree trunk. It protects the tree from weather and unwanted insects and disease. Do not damage the bark of a tree. Different kinds of trees have different types of bark. If possible, take the students outside to compare bark on two different trees. 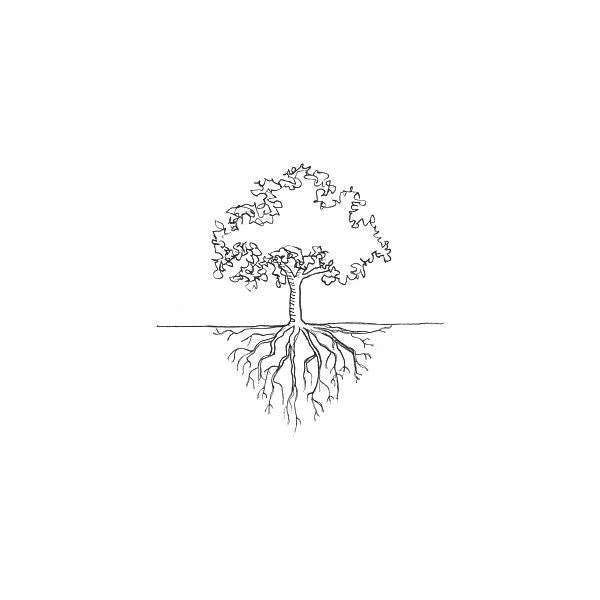 Roots: are underground. 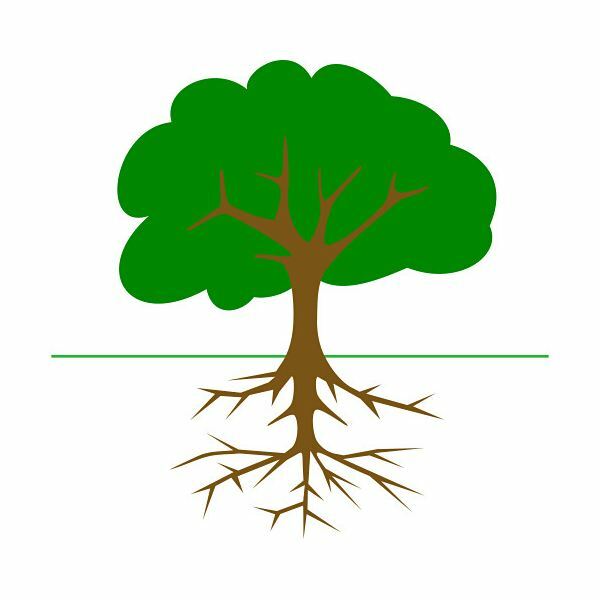 This is how the tree takes in nutrients and water from the soil (ground) to survive. The roots also anchor the tree in place. Trunk: this is the structure of the tree. It gives the tree shape and strength. Branches: this is where the tree transfers water and minerals to the leaves. Leaves: this is where the nourishment is created through photosynthesis. Define photosynthesis: Leaves use energy from the sun to convert carbon dioxide in the air and water from the soil into sugars to feed the tree. This process is known as photosynthesis. Trees release oxygen into the air during photosynthesis. This is how the tree provides oxygen to animals and to humans to breathe. Cover the bulletin board in blue paper. Create a title for the bulletin board, such as, Parts of a Tree. Create a large tree from construction paper. Use brown construction paper for the roots and the trunk and green construction paper for the leaves. Draw the bark on the tree trunk with brown marker. Create tree cards to label the tree. Write each tree part on a separate card (root, bark, leaves, trunk, branches). Laminate the cards and Velcro the back of them. Staple the tree to the bulletin board. Place a piece of Velcro onto the bulletin board paper next to the tree part. Label the answer key and place into the pocket folder. Staple the pocket folder to the lower right hand side of the bulletin board. How did this project work for you? Let us know in the comments.